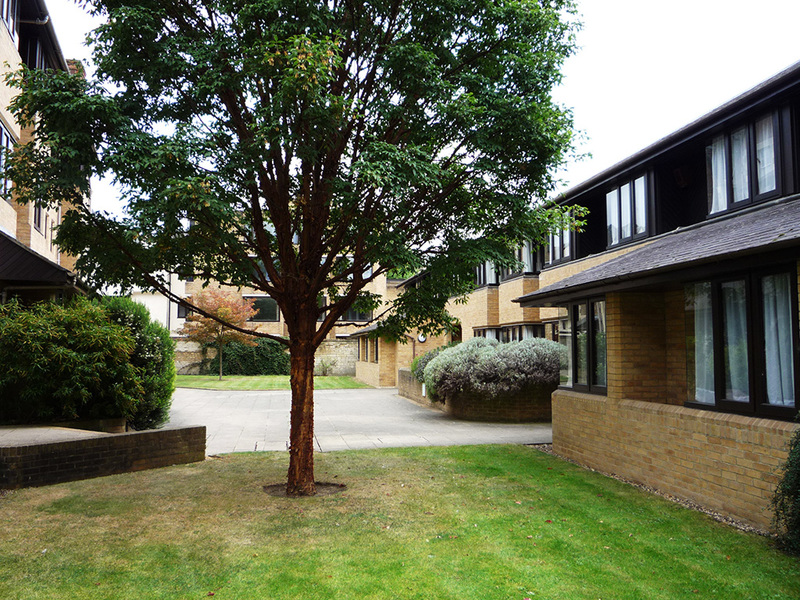 New graduates will usually be allocated to a single room in St Aldate's quad (opposite college) or at the Liddell Building on Iffley Road, which is a 10 minute walk from College. 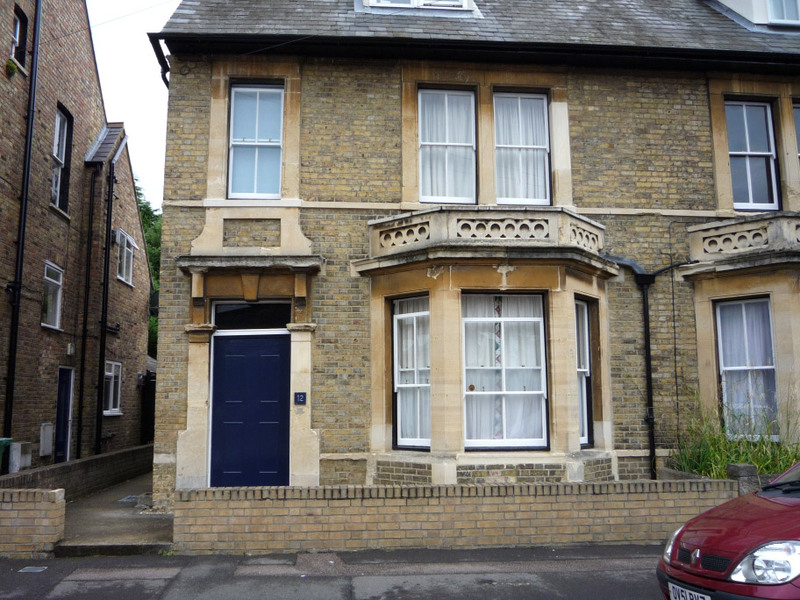 There is further graduate accommodation in the Botley area of Oxford, next to the railway station. We do not have any en-suite graduate accommodation. Allocation of rooms are only confirmed when you supply College with your completed financial declaration form. 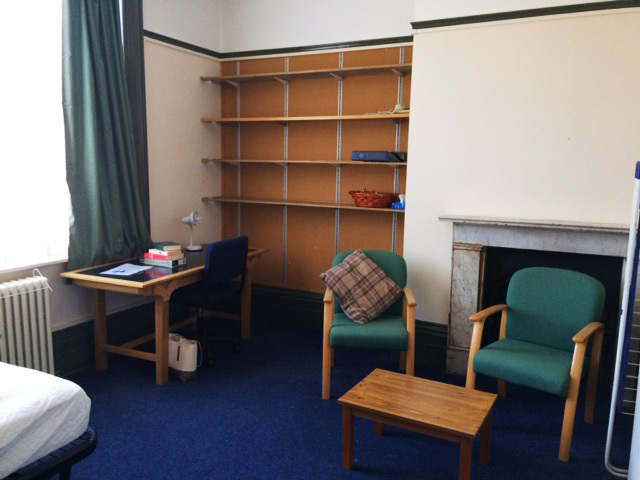 The room rental charges for St Aldate’s in 2018/2019 is £23.36 per night which includes utility bills. Rents will increase in 2019/2020. The rooms are cleaned by college staff. 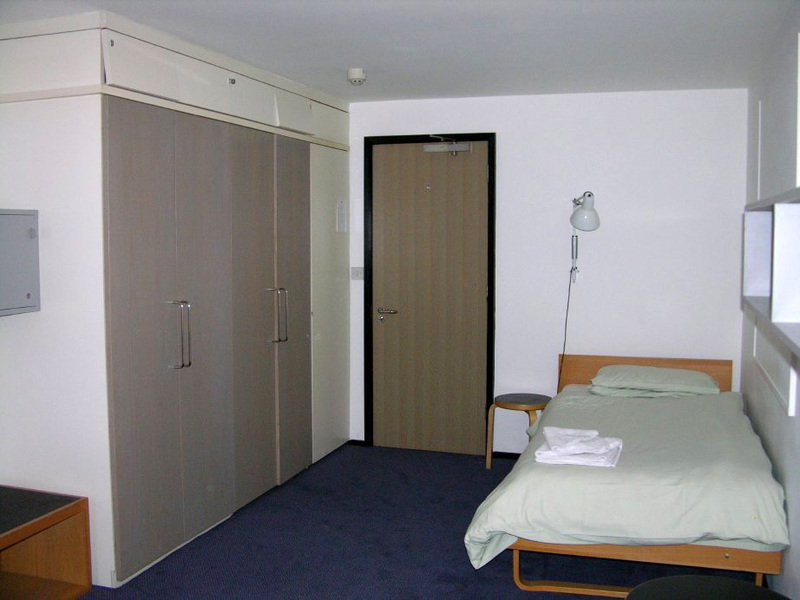 Liddell Accommodation consists of single study/bedrooms with shared kitchen and bathroom facilities. There are usually 4 students sharing a bathroom and kitchen. There are shops, a supermarket and banks in the area. The city centre and College is a 10 minute walk from Liddell. The University sports ground and gym is a 10 minute walk from Liddell. 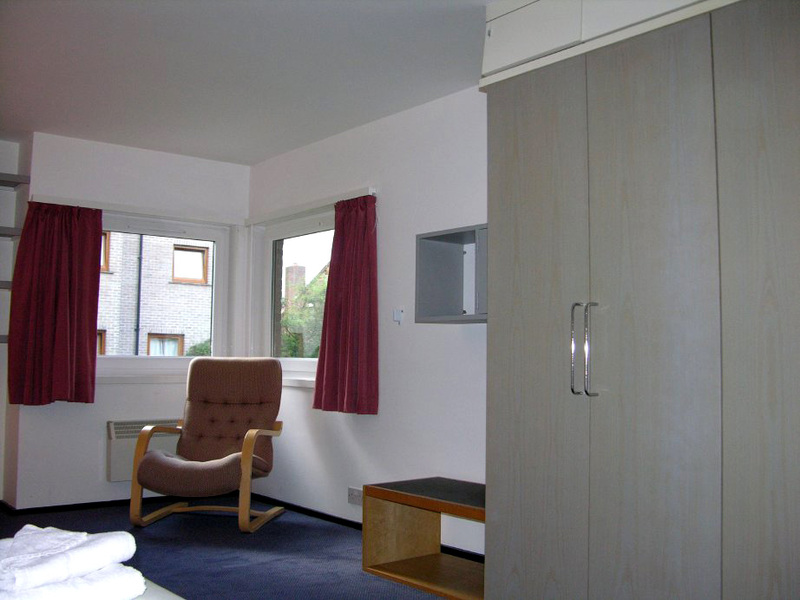 The room rental charges for Liddell in 2018/2019 is £23.36 per night which includes utility bills. Rents will increase in 2019/2020. 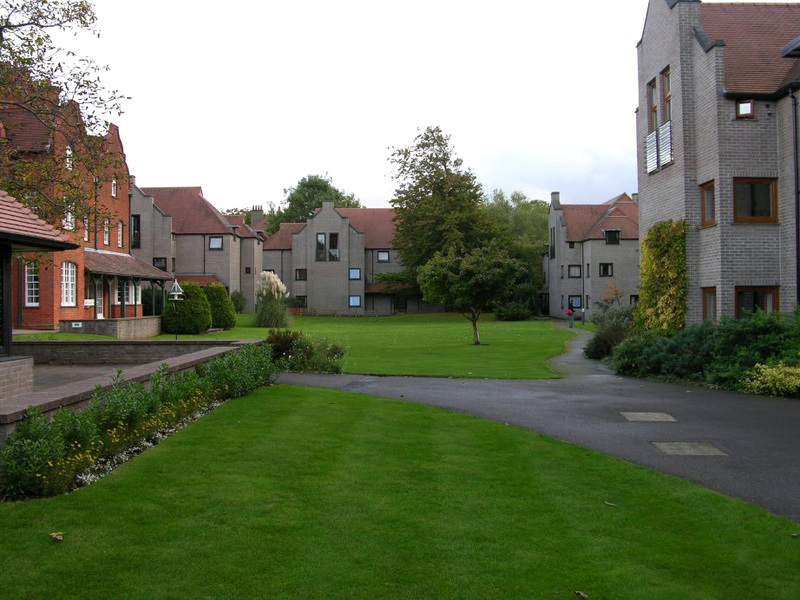 The college also has several graduate houses and flats, in side-streets off the main Botley Road, near the railway station in Oxford. These properties are a 15 minute walk from college and a 5 minute walk from the Saïd Business School. 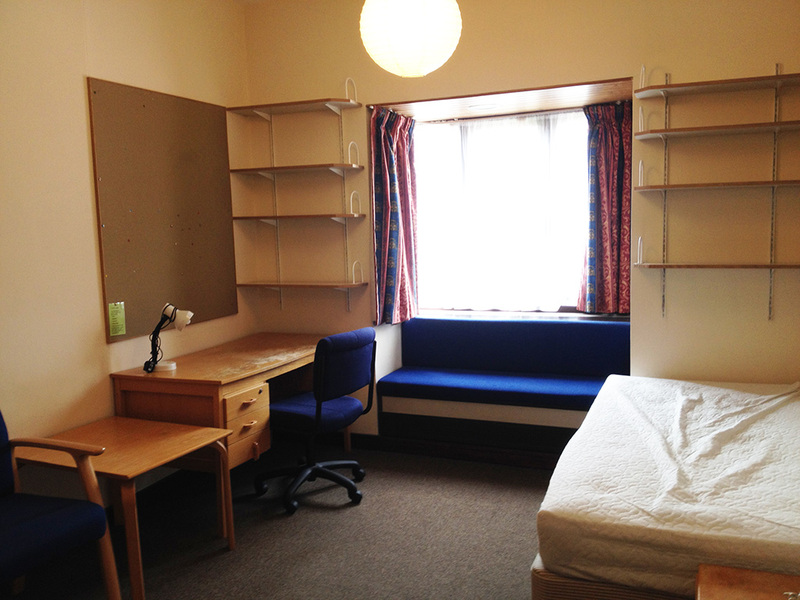 This accommodation consists of single study/bedrooms with shared kitchen and bathroom facilities. 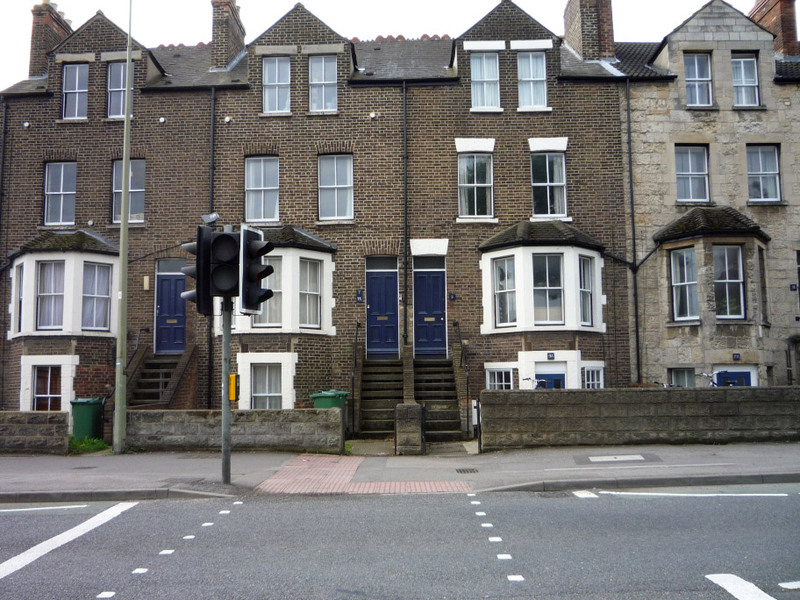 There are one-bedroom flats for couples, and two-bedroom flats for two single students who wish to share (or couples who would like an extra room). 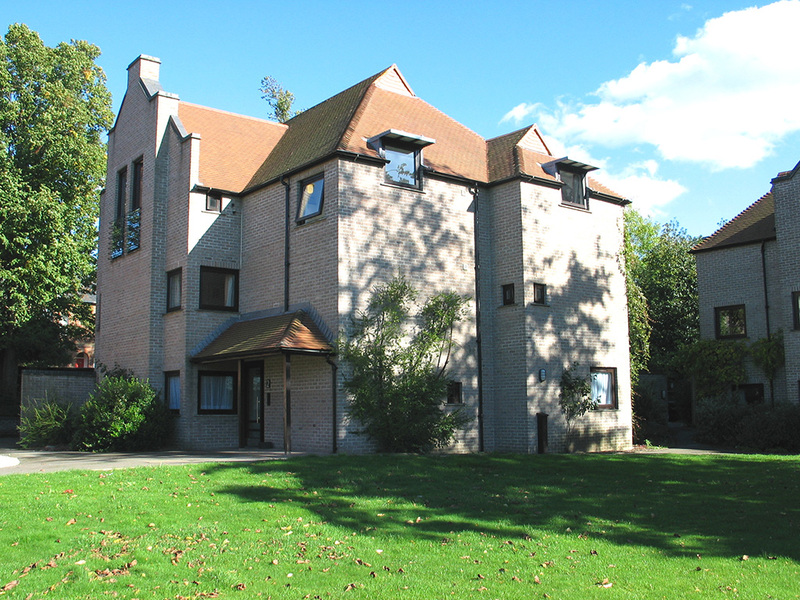 There are also three bedroom houses for three single students to share. There is a waiting list for these properties and we are unable to guarantee that we could offer a room or flat to a graduate fresher as they are subject to availability.